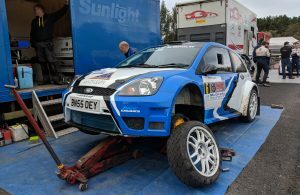 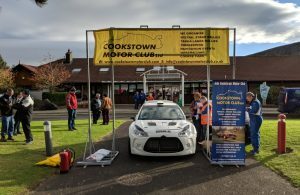 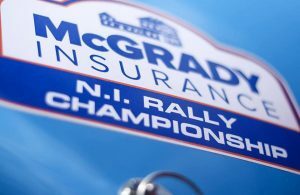 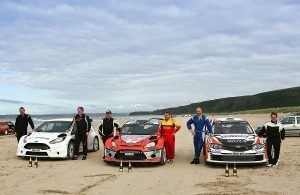 Derek McGarrity Heads Entry List for Tyrone Stages Rally in Benone! 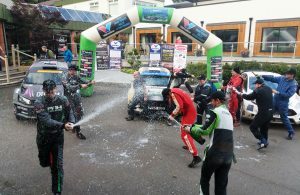 After SS11: Moffett Wins but McGarrity is Provisional Champion! 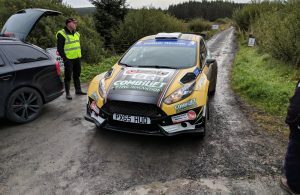 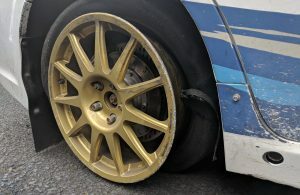 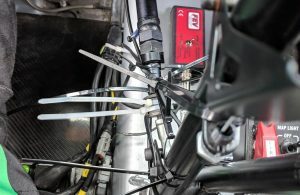 After SS5: McKenna Out, Moffett Spins!